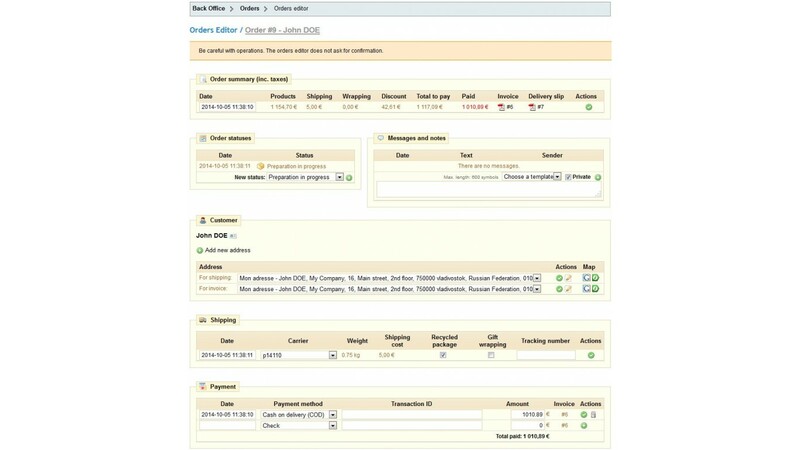 The module allows to edit orders (PrestaShop 1.4). 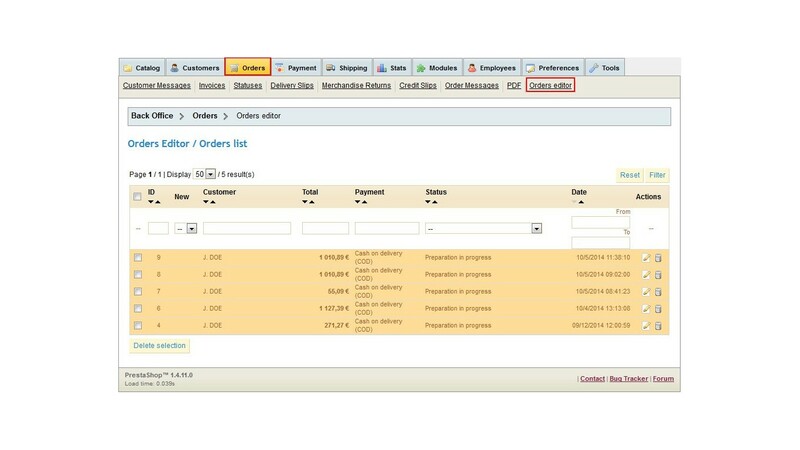 The module allows to fully manage orders that have created by customers. 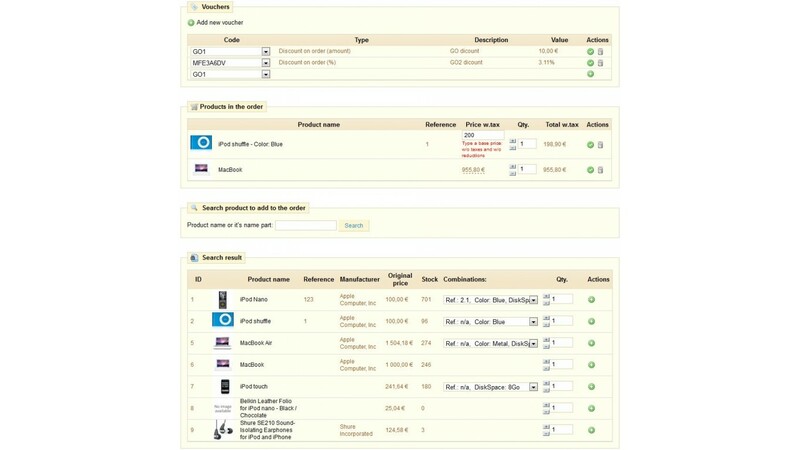 You can modify these order data: a set of products, a set of payment transactions, and a set of vouchers, delivery, addresses, and order’s state. You can also delete and filtering orders. In PrestaShop 1.4 is not possible to fully edit orders, after it has been created by a customer. 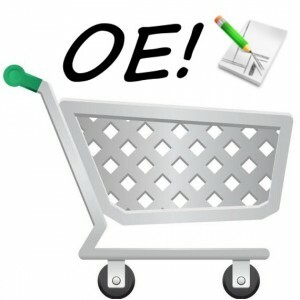 Therefore, this module is very useful for store managers who accompany customers' orders. you can also add private notes to an order about something for yourself or other employees. The module is supports PrestaShop 1.4 only. PrestaShop 1.4.11.1 (the last of 1.4) is recommended version. The module not has a feature to add new orders. You can use another module to do that. 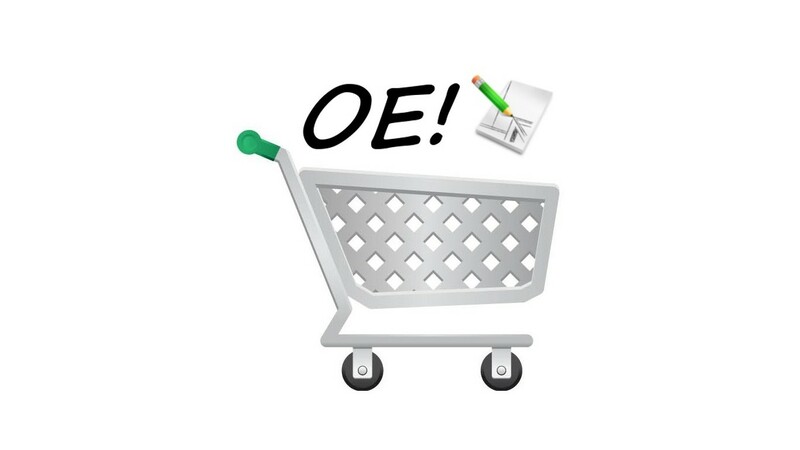 Another free module for PrestaShop 1.2-1.3 that allows to edit orders is here. Become the patron or support me by Flattr to help me work more for supporting and improving this project. The module became free. It is interesting who still using PrestaShop 1.4 (this module is only for this version). If this module is still useful for you, please leave a comment.